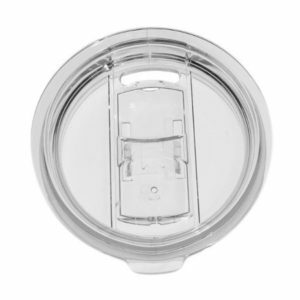 $4.50 Per Unit – LIMITED TIME ONLY! 18 oz. 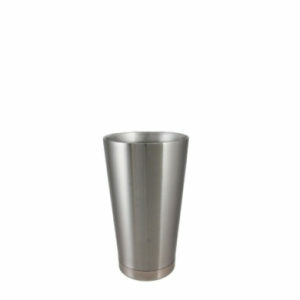 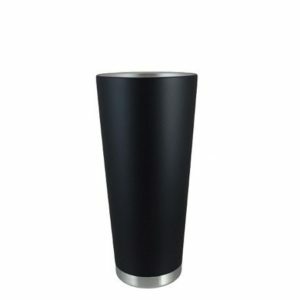 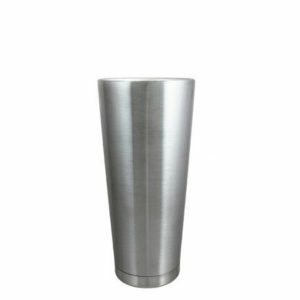 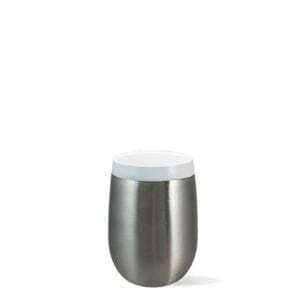 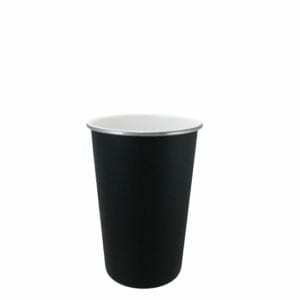 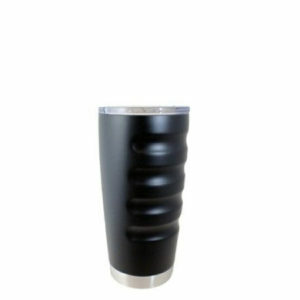 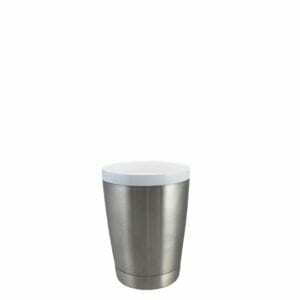 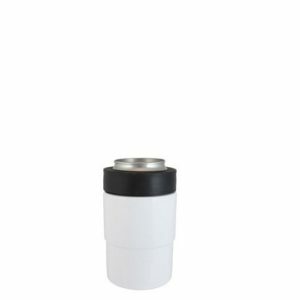 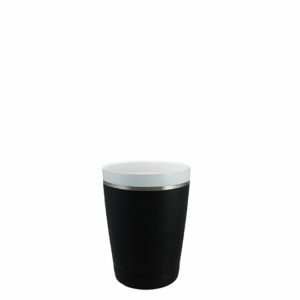 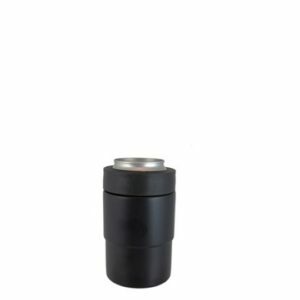 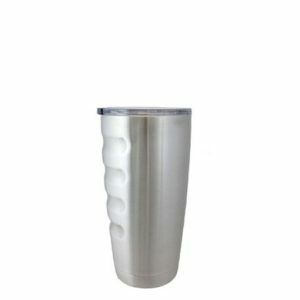 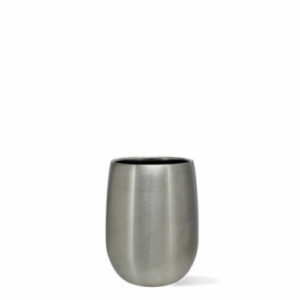 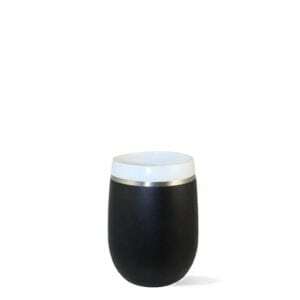 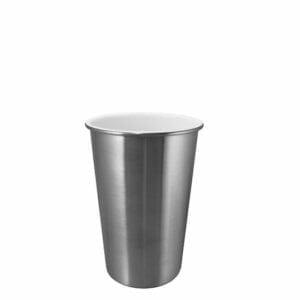 Double wall vacuum insulated stainless steel tumbler. 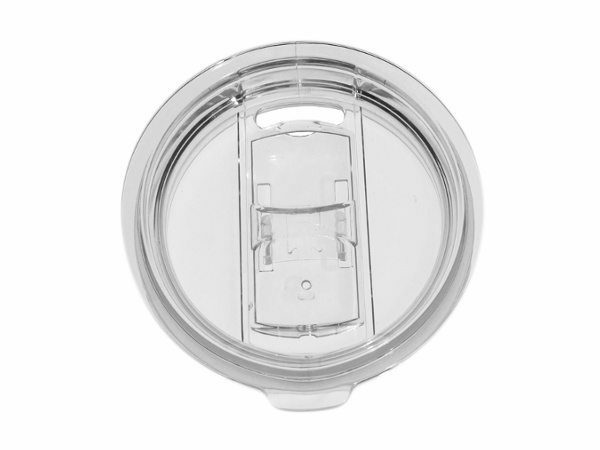 Optional push in plastic top with silicon gasket. 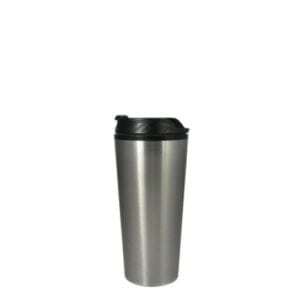 Passivated for no metallic taste.